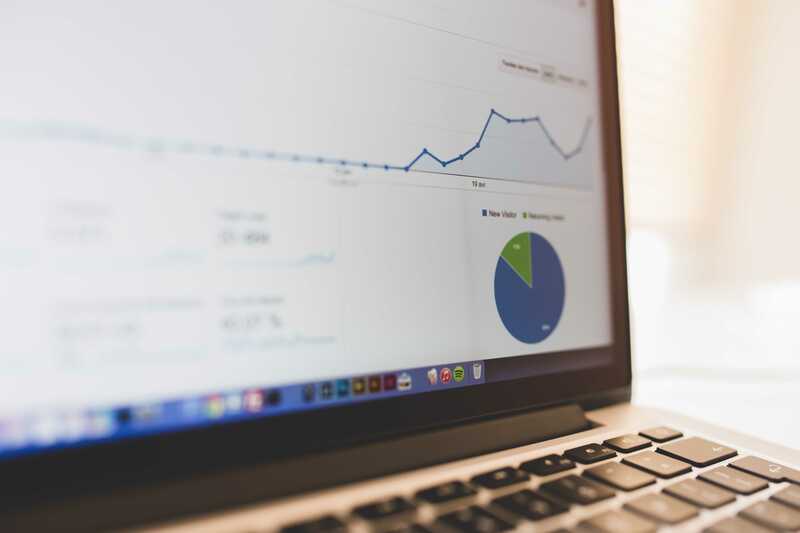 How do you measure your website’s success? For most people, the answer is conversion rate, a key metric that represents the percentage of visitors who take a desired action on your site, such as making a purchase. There’s nothing wrong with that; but if you’re just focusing on conversion rate at the macro level (e.g. making a sale), and not drilling down deeper, you might be leaving money on the table. The fact is, people don’t just visit your site to make a purchase. They’re there to compare prices; to do research; to download a product sheet; to read a blog post; or to get support. These are your micro-conversions – and they’re crucial to engaging leads and moving them through your sales funnel. To get the most out of them, you need to track and measure them. As their names imply, micro-conversions deal with smaller conversions and macro-conversions deal with larger ones. You can think of macro-conversions as end goals, which typically culminate in a customer buying your product or service. In contrast, micro-conversions are a series of smaller steps along the way. They don’t equate to an immediate purchase, but they can ultimately lead to macro-conversions; or at the very least, they can indicate interest in your brand. Micro-conversions represent small steps in a customer’s journey. Often your leads will need to complete these smaller steps before they’re ready to actually buy. 50 percent of qualified leads aren’t ready to buy, so lead nurturing is critical. You’ll need to continue informing and engaging leads who aren’t ready to buy and gradually move them through the sales funnel. If you can do this successfully, you’re almost guaranteed to make more long-term sales. As HubSpot points out, companies that excel at lead nurturing generate 50 percent more sales-ready leads at 33 percent lower cost. On top of this, nurtured leads end up making 47 percent larger purchases than non-nurtured leads. So it’s easy to see how lead nurturing can really pay off for your business in the long run. Micro-conversions get your foot in the door so you can build rapport, answer your leads’ questions and get them comfortable with the idea of making a purchase. As a result, micro-conversions fit into your overarching business goals and can increase your overall macro-conversions. 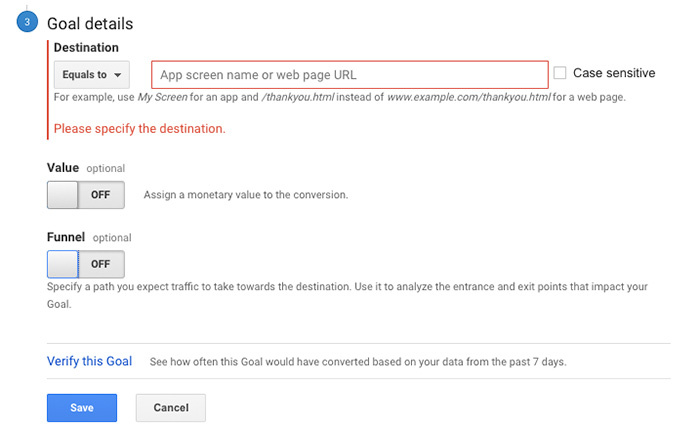 Tracking micro-conversions is what allows you to understand the customer’s journey on the way to macro-conversions. In turn, you can optimize those micro-conversions to create a smoother UX and get leads to their final destination. Process milestones are steps that must be taken prior to completing a purchase, and indicate an incremental step toward a macro-conversion. Some examples include placing a product into an online shopping cart or viewing your product pricing page. Secondary actions don’t directly result in a purchase but demonstrate interest in your brand. They are also instrumental in building trust and credibility. Examples include downloading an ebook, signing up for your newsletter or commenting on your blog. The hope with secondary actions is that they’ll generate enough interest to eventually lead to a macro-conversion. To better grasp this concept, it’s helpful to look at some real-world examples. Notice that neither of these actions directly resulted in a sale, but they’re essential steps in the process that leads up to a sale. An example of a secondary action would be signing up for the REI newsletter. This may or may not lead to a macro-conversion, but it definitely implies interest in REI and could be useful in building trust with their leads. 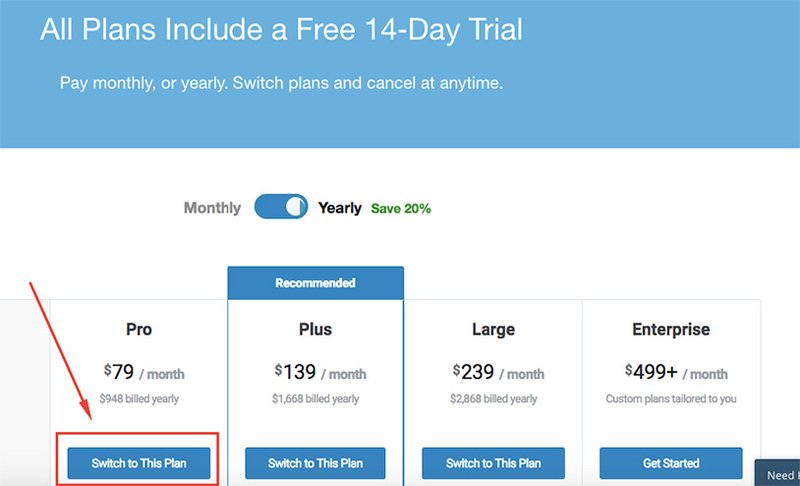 …or trying out a free 14-day trial by clicking on one of their four plans. …or clicking on his “Smart From Scratch” course. ….and leaving a comment on one of his blog posts. As you can see from these examples, there are several different types of process milestones and secondary actions, and they can vary depending upon the specific type of site that you have. However, they all work toward achieving the same goal – making a macro-conversion. It’s important to note that not all micro-conversions are created equal. 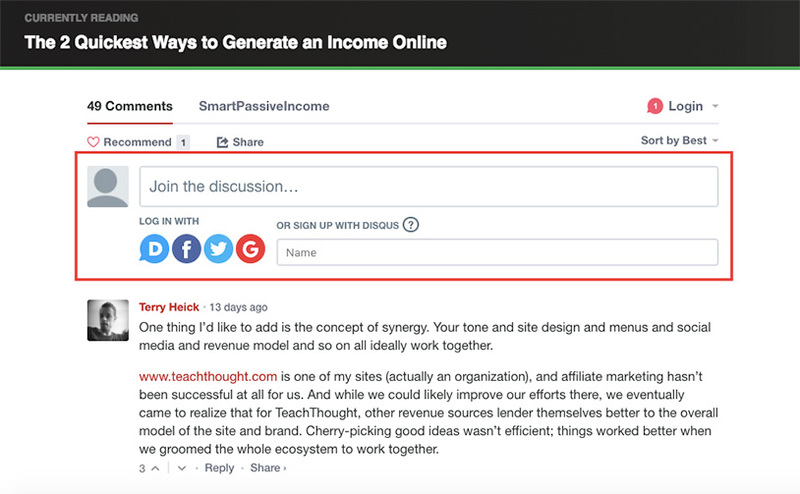 For instance, downloading an ebook or adding items to a shopping cart/wish list would be considered fairly valuable, while leaving a blog comment would be considered less valuable. Assigning value can give you a better sense of your leads’ intent to buy. An added benefit of micro-conversions is that they provide you with data on how well your content is performing. You can gain insights into how receptive your audience is to a particular piece of content by examining the engagement level. You can then make adjustments where necessary and create future marketing materials based on those insights. Note that this primarily applies to secondary actions more so than to process milestones. Tracking micro-conversions is smart if you’re looking to generate more data on the customer journey. It’s a way of putting yourself in your leads’ shoes and better understanding the overall UX. In turn, this can often supply you with the information needed to make adjustments and optimize your site to ultimately increase macro-conversions. A good example of a brand that used this to their advantage is the gardening e-commerce site Bakker. Their main goal was to engage their visitors with website content and use a banner ad to increase micro-conversions. The idea was that this would ultimately lead to more macro-conversions, which were measured by sales. Initially, they weren’t achieving the level of macro-conversions they were looking for. To fix the problem, they conducted an experiment where they placed the banner ad on every webpage rather than just the homepage. 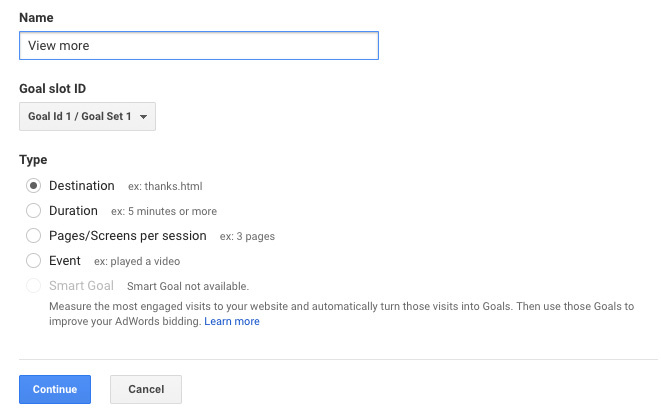 This ended up increasing macro-conversions by more than 1.04 percent. In other words, Bakker was able to increase its overall sales by 1.04 percent by tracking micro-conversions and making a key adjustment. In addition, they were able to build more trust/rapport with their audience and provide them with valuable information on their products. So it was a win-win. This shows the kind of impact that tracking micro-conversions can have for your brand if you do it correctly. Therefore, it’s a good idea to track and consider making changes based on micro-conversions, but you shouldn’t optimize for them. You need to ensure that you’re only optimizing for macro-conversions. For instance, you don’t want to make changes that increase newsletter signups without knowing how they will affect sales. Getting it right requires you to see the big picture. When it’s all said and done, you need to keep the macro goal in mind – getting leads to buy. Remember that your main objective is to increase revenue. Optimizing for micro-conversions is simply a means to that end. Choosing which specific micro-conversions to focus on depends on your company’s end goals. It all boils down to tracking the micro-conversions that best enable you to maximize your macro-conversions. For example, a SaaS provider would probably want to track the number of times someone clicks on their pricing page or how many times someone uses the free version of their product. Keep in mind that it’s usually best to start out small and keep your micro-conversions fairly simple. Tracking three different micro-conversions at most is smart and should prevent you from becoming overwhelmed. For instance, you might want to track the number of email sign-ups and the number of times someone added an item to a shopping cart. Do a bit of brainstorming and try to identify which micro-conversions are most critical to your end goals. That’s what you’ll want to focus on. 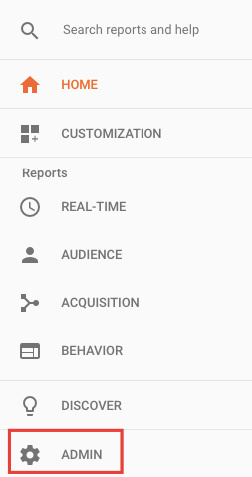 Google Analytics is one of the top platforms for many marketers. It’s incredibly robust and offers a lot of comprehensive features. First click on “Admin” on the right side panel. 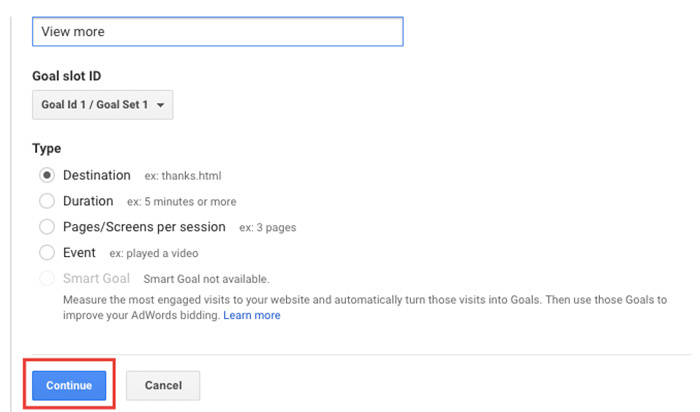 From there, you’ll see “Goal setup,” which allows you to select the specific goal you want. …or you can create your own custom goal. Then you can create a “Goal description” by choosing a goal name, Goal slot ID and type. 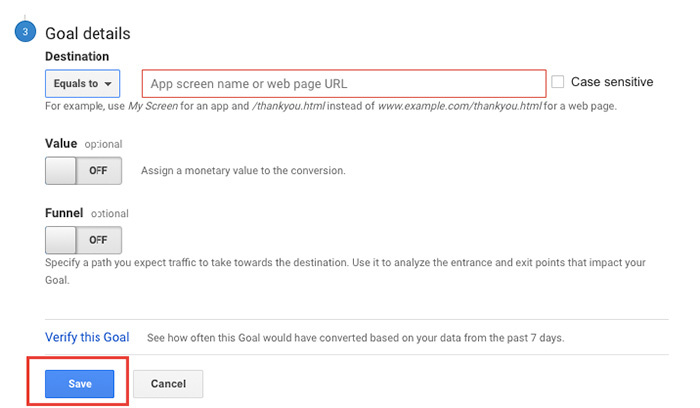 Then you’ll need to fill out the goal details by including either the app screen name or URL. You can also add a specific monetary value to each micro-conversion or a stage in the funnel. Then click on “Save” and you’re done. 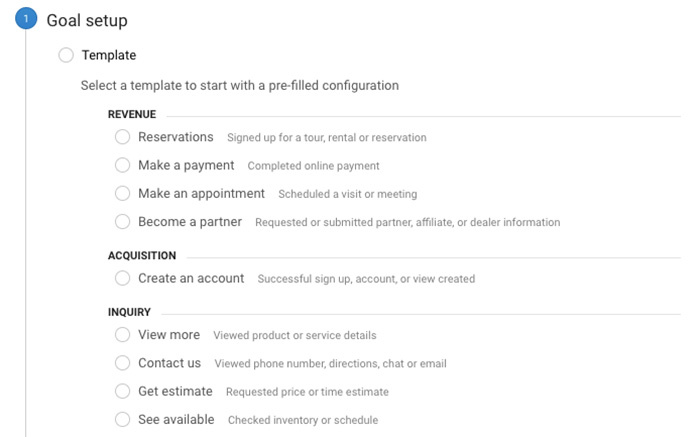 For more information on the specifics of tracking micro-conversions, check out this resource from Google. Macro-conversions are obviously important, but they don’t always tell the whole story. So be diligent about going deeper than just the macro level. Micro-conversions are critical steps in the buyer journey that may ultimately lead to a purchase and definitely demand your attention. 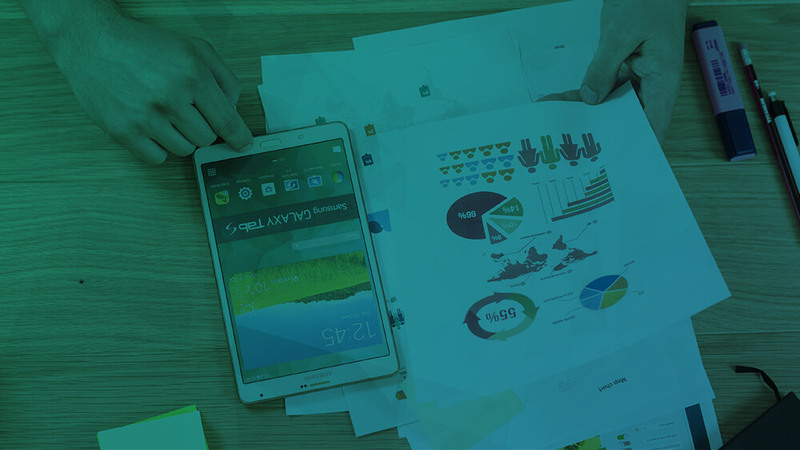 Tracking and optimizing your micro-conversions can have some tremendous benefits, like improving the UX and eliminating roadblocks in the sales funnel that ultimately helps increase macro-conversions. At the very least, tracking micro-conversions can provide you with some valuable information on your customers to improve future decision-making.